haven’t heard of any other actors doing that! always manages to impress one and all with his charming performances. 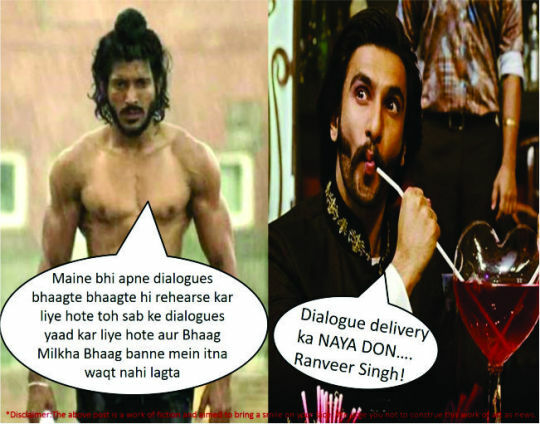 The way he delivers his dialogues is giving other actors a run for their money, quite literally! !